Mark Stephens Architect & Passivhaus Designer UK/Ireland Chartered Architect & Certified Passive House Designer Originally born and educated in the UK as an ARB/RIBA Architect, Mark retrained in Ireland with the RIAI and now lives and runs an architectural practice from the West of Ireland (Mayo). He is also a Certified Passivhaus Designer with the Passivhaus Institute and an Assigned Certifier under S.I.No.9 of 2014 He's a keen cyclist, ex-triathlete, Master scuba diver and is pretty handy with Vectorworks. Welcome to Mark Stephens Architects, a West of Ireland, design orientated architectural practice run by Ireland and UK Registered and Chartered architect – Mark Stephens; that specialises in unique, residential architecture; including: one-off houses, extensions, refurbishments, renovations and conservation work. 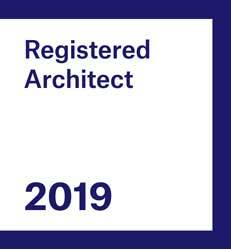 • If you’re thinking about appointing an architect; why not look through the PROJECTS section of the website to see how passionate we are about architecture and great design. 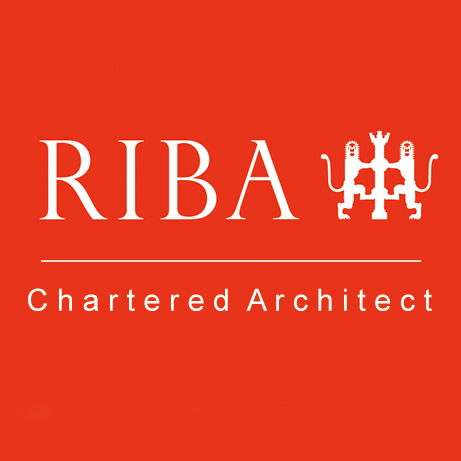 WHY CHOOSE AN ARCHITECT AND WHY CHOOSE US? How much does a planning permission cost? DO NOT COVER WORK BEFORE INSPECTED!